Our School Age program provides a fun and supportive environment where your child can learn, grow, and make new friendships. 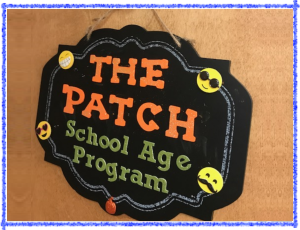 Our School Age Program originally located in Pumpkin Patch South moved next door to a newly constructed facility we completed in October 2017 called The Patch. 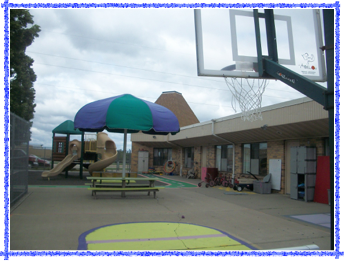 It is a beautiful facility that includes 2 classrooms for a total of 45 school agers. 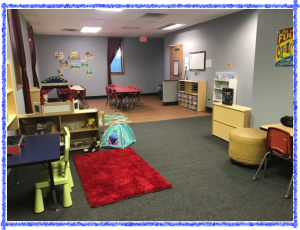 Our smaller classroom holds a group of 15 of our youngest students, Kindergarten – 1st/2nd grade. 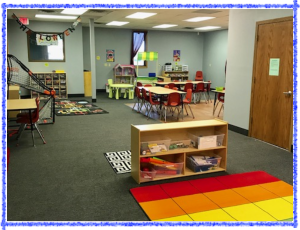 Our larger classroom holds a group of 30 of our older school agers grades 2nd/3rd grade – 12 years. We understand how hard it can be to help your child tackle homework after a long day at work. We provide your child with homework and academic support 3 days a week. We have computer available for children needing to complete homework on the computer. We also have a variety of academic games and tools available on the computer to assist your child in their learning and growth. While homework and academic support are important, we know that after a long day in school, your child also needs time to unwind and have fun with their friends. Each day your child gets to play outside on one of our large playgrounds and participate in activity time. We have also dedicated 2 days of the week to arts and crafts, games, activities and playtime. 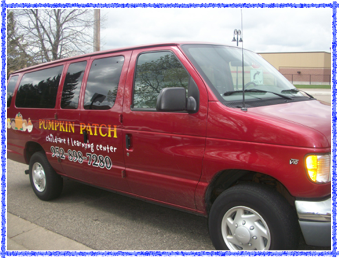 Our school age program provides transportation to and from a large number of area schools including: Vista View, Gideon Pond, Sky Oaks, Neill, Orchard Lake, Cedar Park, Greenleaf, Southview, and Echo Park. If you don’t see your child’s school listed, please call and we will let you know if we can provide transportation. Parents often worry about their children losing academic progress over the summer. To help prevent that from happening, we have an academic skills time 3 days a week to help keep your child’s brain active and working throughout the summer. During the summer your child can also look forward to participating in exciting and engaging games, activities, and projects each day. We also provide plenty of time outside playing sports and games, exploring and having fun water days! 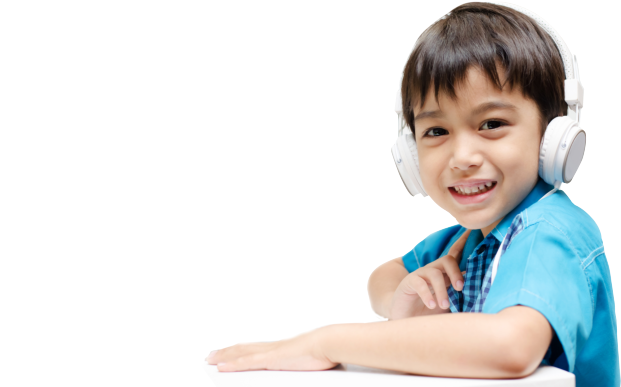 We keep your child busy and moving during the summer and school breaks. Our School Age program provides opportunities for children to go on a wide variety of exciting trips through out each week including parks, pools, museums, hiking trails, movies, and indoor gyms, to name a few.